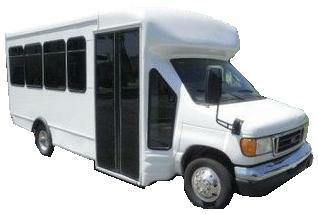 Moses Wine Tours - Best Wine Tasting Tour! 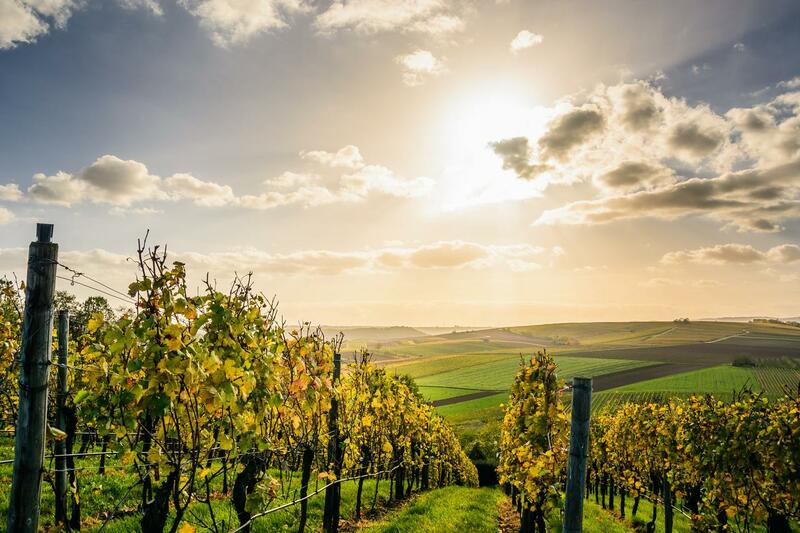 All-Inclusive Wine Tasting Tours Designed for Special Occasions, Including Anniversaries, Bridal Showers, Birthdays, Holiday Parties and Corporate Events. 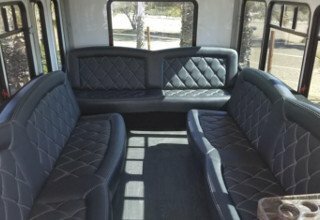 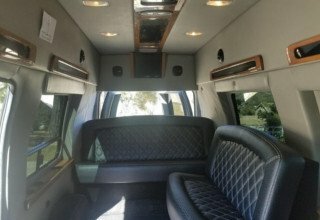 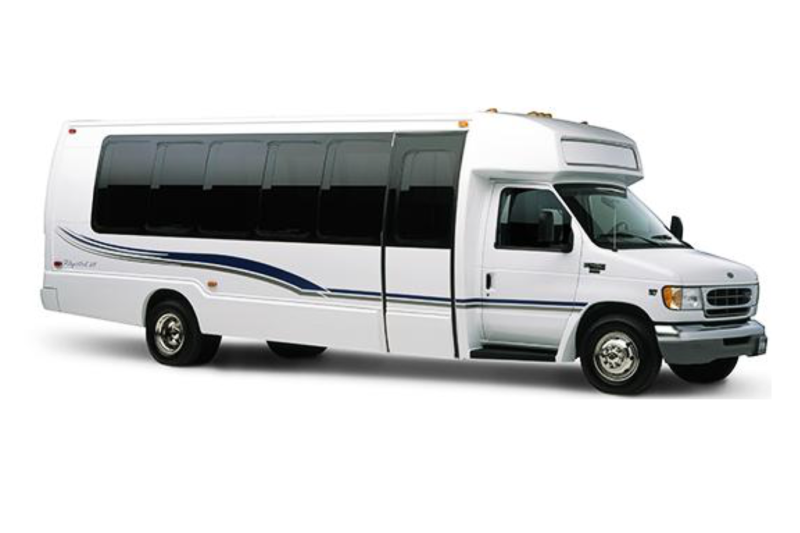 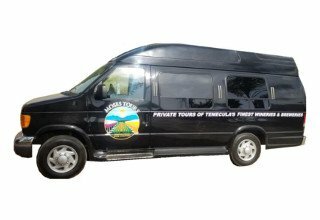 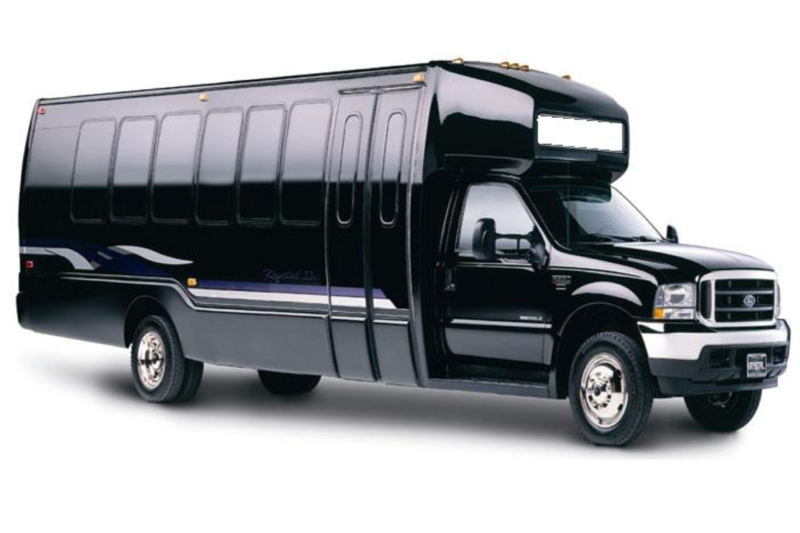 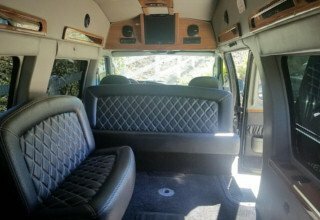 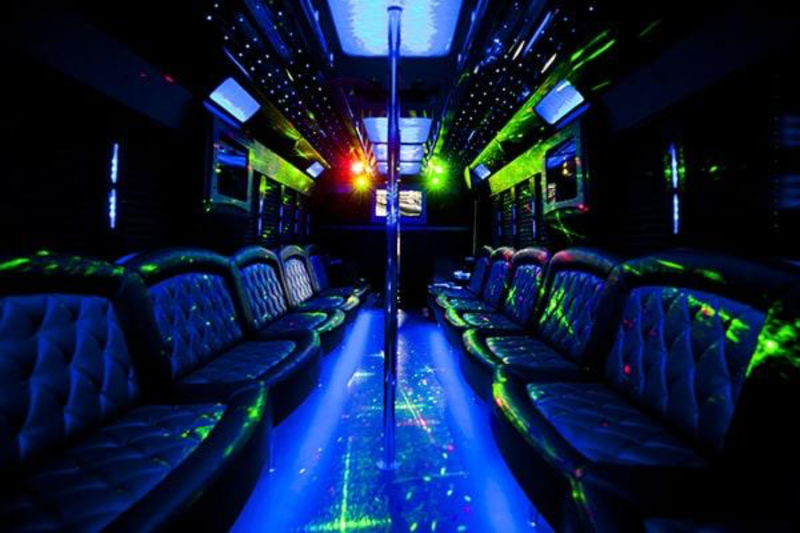 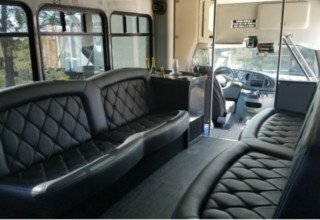 At Moses Wine Tours, we offer different sized excursion vehicles to accommodate any sized party. 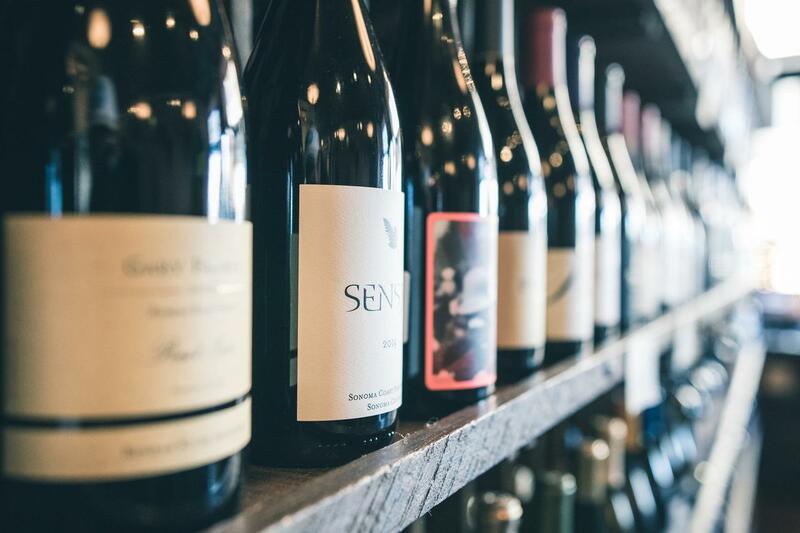 We offer Wine Tasting Tours to celebrate special events such as Bridal Showers, Birthday Parties, Anniversaries, Holiday Parties and Wedding Dinner Rehearsals.